To keep your home roof looking nice and to help avoid damage you need to do regular maintenance on gutters. In order to restrain water seeping into your house and to direct rainwater away gutters are the first to take care of. To keep your home roof looking nice and to help avoid damage you need to do regular maintenance on gutters. In order to restrain water seeping into your house and to direct rainwater away gutters are the first to take care of. If it happens that the gutters get clogged with leaves and debris or loss operating shape, they do not function properly, which mean potential damage to your property. 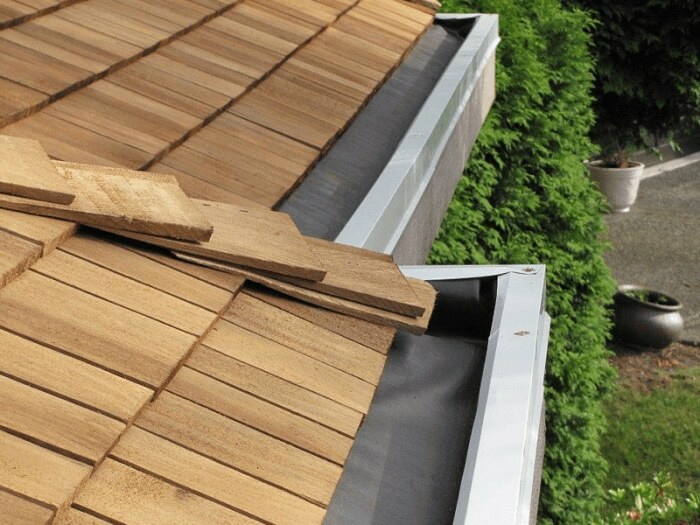 Remember to put cleaning your gutters in your to do list since it is often overlooked. Unfortunately, most of us procrastinate it to the last day of the fall when the very last leaf falls. This delay puts our roof in danger of potential damage. In addition, it makes our job way more complicated. If you keep cleaning your gutters in the fall and spring, it would be much easier and it won’t turn into a backbreaking work. It also saves you thousands of dollars worth of trouble down the road. The problem caused by the damaged clogged gutters is not just the waterfalls pouring off the roof on rainy days, or the pretty icicles hanging around in winter time in freezing cold areas. It may lead to damage your home’s structure. The gutter system of your house is built to direct the water down form the roof and away from the home and it’s foundation for proper drainage. Water that gets dammed up in the gutters finds its way through least resistance when it tries to drain and this often means it goes right into the walls and ceilings. The first problem with gutters fully filled with leaves, twigs, and other debris is indeed a weight issue. The debris absorbs the water like a sponge and becomes extremely heavy. This puts extra weight on the gutters and their hanging brackets, and can put them off the house. To replace the fallen gutters is costly on their own, but if it happens the cost of any lights of windows they smash as they crash down is also added.